DJ’s from around the world have come together to support their birthday celebrations! The event broadcast from Dubai will air LIVE on www.toa.fm on the 16th of August! Make sure to tune in and take part of our biggest online celebration yet! 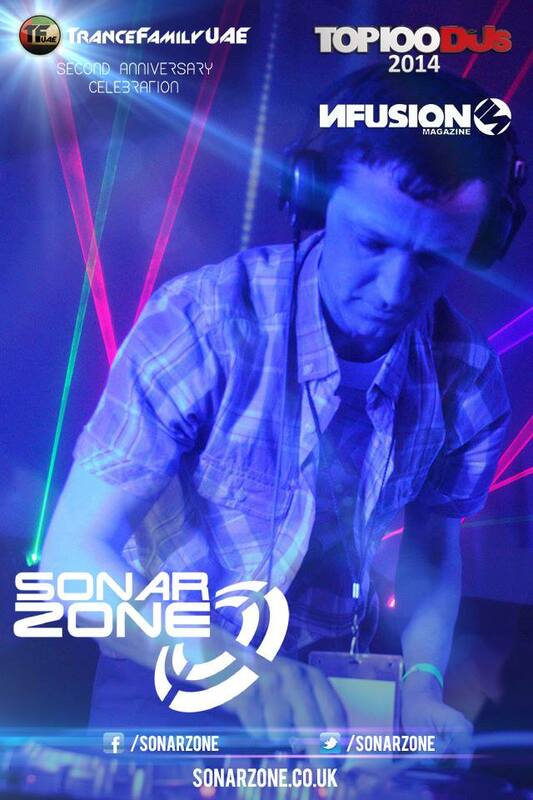 The full line-up will be announced on their event page but I am happy to announce that Sonar Zone have just been confirmed as part of the international DJ line-up. This entry was posted in News and tagged #trancefamily trancefamilyuae toa. Bookmark the permalink.